NBC News is reporting that the Las Vegas shooter Stephen Paddock wired $100,000 to an account in his live-in girlfriend, Marilou Danley’s, home country, the Philippines, just one week before he unleashed the worst mass shooting in modern U.S. history. Was such an action a common occurrence for Paddock? Was the money meant for Marilou Danley or someone else? The Daily Caller speculates, “it remains unclear whether the money was intended for Danley, her family members, or for some unknown purpose. With so little known about Stephen Paddock, all of his actions seem to just lead to more questions and few answers. The death toll from the Las Vegas massacre now stands at 59, 60 if you count Paddock. However, officials unfortunately believe that number will continue to rise. Paddock’s still-stunned brother, Eric Paddock, said he suspects the money was to take care of Danley. UPDATE I: Las Vegas gunman’s girlfriend returns to US for questioning. The Las Vegas gunman’s girlfriend returned to the U.S. overnight after a weekslong trip abroad and was met by investigators seeking to question her for clues to what drove Stephen Paddock to slaughter 59 people from his high-rise hotel suite. 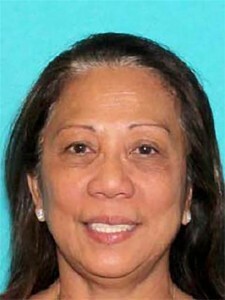 Paddock’s girlfriend, Marilou Danley, 62, who was in the Philippines at the time of the Sunday night shooting, was met by FBI agents at the Los Angeles airport late Tuesday, according to a law enforcement official who wasn’t authorized to discuss the matter publicly and spoke to The Associated Press on condition of anonymity. 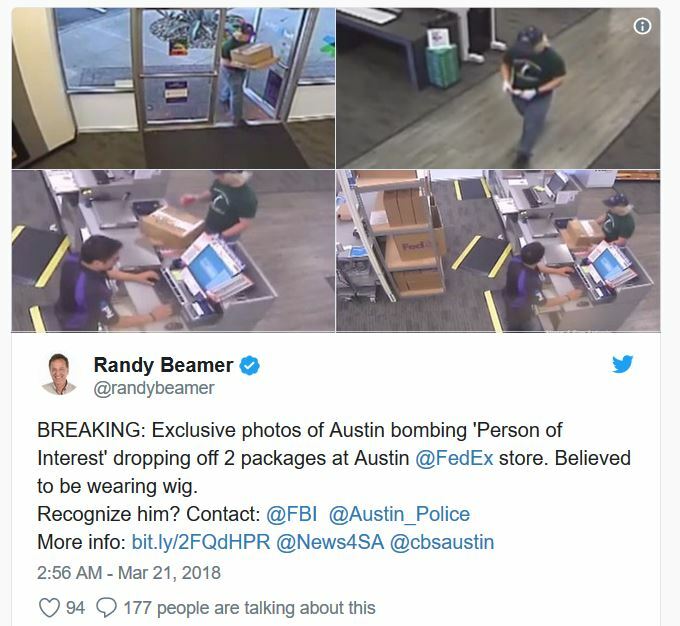 Sheriff Joseph Lombardo, who has called Danley a “person of interest” in the attack, said on Tuesday that “we anticipate some information from her shortly” and that he is “absolutely” confident authorities will find out what set off Paddock. President Donald Trump addressed the nation yesterday following the Las Vegas shooting massacre that saw 59 people killed and over 500 injured. President Trump called the largest mass murder at the in United States history an “act of pure evil.” The president thanked the Las Vegas Metropolitan police and the first responders for their heroic, courageous and profession actions that helped save the lives of so many. “Hundreds of our fellow citizens are now mourning the sudden loss of a loved one, a parent, a child, a brother or sister. We cannot fathom their pain, we cannot imagine their loss. To the families of the victims, we are praying for you and we are here for you. And we ask God to help see you through this very dark period. President Donald Trump condemned the mass shooting in Las Vegas — in which at least 59 people were shot dead — as an “act of pure evil” and declared the nation would unite behind the survivors, but he refused to get into a new debate over gun control. Trump spoke slowly and carefully Monday morning from the White House Diplomatic Room, focusing not on the identity or possible motive of the gunman but on the nation’s efforts to heal. “… In memory of the fallen, I have directed that our great flag be flown at half-staff. I will be visiting Las Vegas on Wednesday to meet with law enforcement, first responders, and the families of the victims. In moments of tragedy and horror, America comes together as one. And it always has.